In our first guest-blog post, we catch up with Peter Griffiths of data analytics advisory consultancy, Calimere Point. Peter and his team are helping businesses enhance profitability by using data analytics at a granular level to solve critical business problems. They see HR analytics as a valuable business planning asset. Here, Peter shares his insights on how HR teams can leverage data and build on their knowledge, post-implementation. The CIPD recently reported that just 21% of UK HR professionals are confident in conducting advanced HR analytics. There is a wealth of difference between having access to data and then being able to find the value in that data. That’s where there is a disconnect. The two skill-sets require a completely different mindset. As HR Analytics becomes more established, the demand to collect, collate and leverage additional data sets is likely to drive the growth of new and more sophisticated analytic outcomes. To keep abreast of advanced analytics and predictive modelling, HR teams need the data and technical capability. Either HR Directors upskill themselves or bring that level of expertise into their team. There’s a tendency for HR teams to run before they can walk. But it is worth remembering that no organisation commences their HR analytics journey from the perfect place. It is critical to have a clear vision, have senior executive sponsorship and clearly define goals and objectives from the start. Quite often, even large organisations, lack data architecture. They usually have some form of data reporting in place, but they are often pulling this from disparate sources across the business. The first challenge is to gather all the data into one place. Once that’s done, businesses can then introduce basic level HR analytics tools, which can be live in a matter of weeks rather than months. They can then build on their knowledge and move at a realistic pace towards more advanced data analytics. What approach should a business take to HR analytics? Typically, HR analytics leverages data to analyse turnover patterns, talent acquisition costs, the relationship between employee engagement and customer satisfaction, and workforce planning. But, as HR analytics is capable of collating and leveraging sophisticated data sets, it can be used to predict behaviour to model what the business will look like in five to 10 years’ time. From experience though, the development of an HR Analytics capability tends to be an evolutionary process, from simple operational reporting through to predicative analytics. What quick wins can be made along the way? 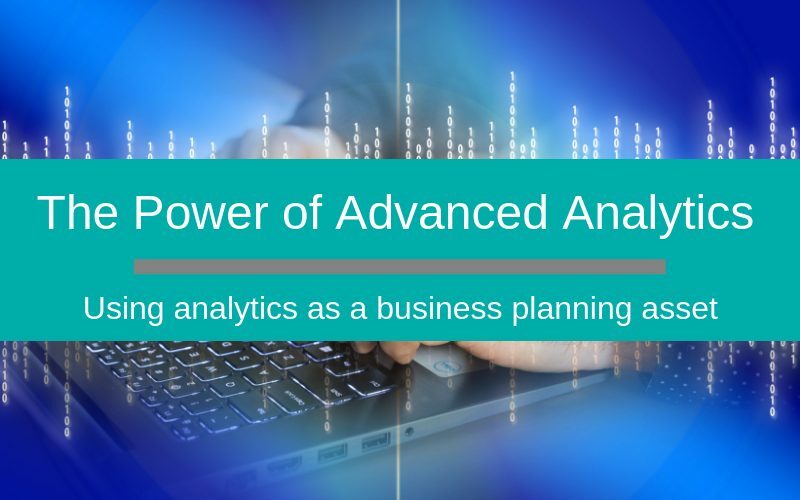 Introducing advanced analytics is a lengthy process. In our experience, the optimal approach uses agile data analytics to deliver quick wins. 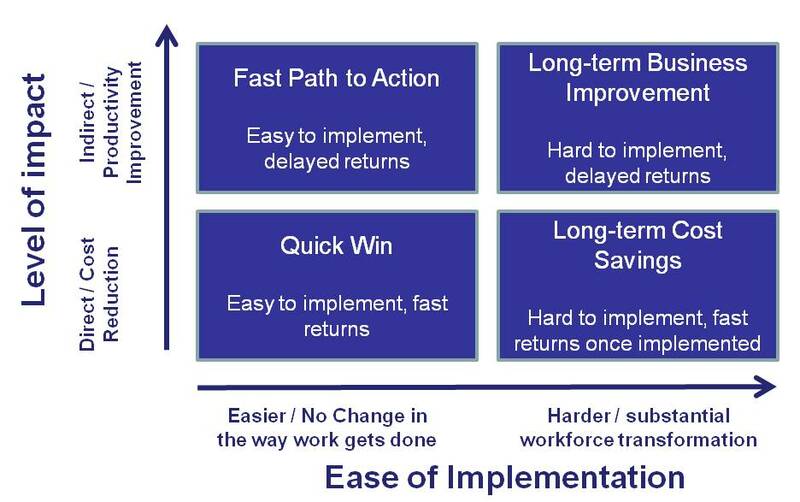 This allows HR teams to build a track-record of delivery without significant investment. The first quick win is the migration of data. Going from highly manual processes to formalised digital systems can be done in a matter of weeks. As teams begin to know and understand the data they are working with, they start to obtain useful business insights. Another ‘quick win’ is around the reporting framework itself. With information suddenly available from a single dashboard, it becomes easier to leverage broader sets of data from across the business. What are the broader business benefits of integrated HR analytics? We recently worked with an Investment Bank suffering from high levels of staff turnover. By looking at the available HR data and sales data, we were able to pinpoint the problems. A disparate billing and charging infrastructure and poor client data made selling too complex and was causing employees to become unengaged and leave the organisation. Without having access to HR data, we would not have known what the limiting factors were in the sales team meeting sales targets. What are the benefits to HR professionals in applying advanced HR analytics? It allows HR Directors to have far better engagement with business stakeholders. Rather than relying purely on their gut feel, they can make their case with numerical indicators. Once they’ve reached the stage where they are using predictive models it’s entirely possible to show, through evolution in time, the long-term impact certain policies and procedures will have on the business. This is where HR analytics moves the needle in terms of respect. It becomes a vital source of competitive advantage for businesses, with HR Directors playing a proactive role in risk mitigation and business growth. For further guidance on how to get the most out HR analytics to help secure the future of your business, contact the Silver Cloud HR team today.